During a recent Sony PlayStation 4 event in Hong kong over the weekend, it was revealed by Sony that their new next generation PlayStation 4 console will be launching in Hong Kong on December 17th 2013. The new Sony PS4 will be priced at 3380 HK dollars or $463 and the PlayStation 4 Eye will be priced at 3680 HK dollars or $474. The news also confirms that the new PlayStation 4 will arrive in South Korea, Taiwan, Singapore and Hong Kong before Japan’s February 22nd 2014 launch date. 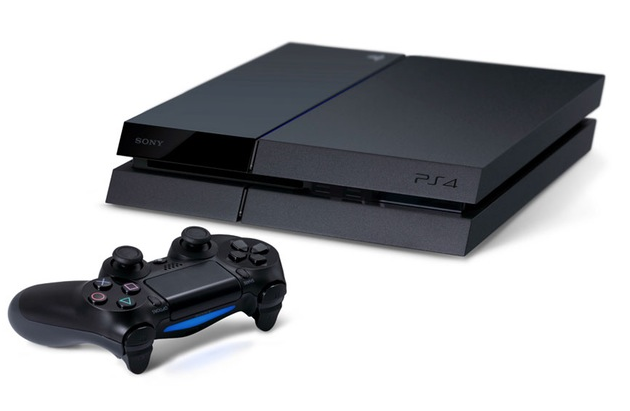 Worldwide the PlayStation 4 console will be launching on November 15th 2013 in the US and slightly later throughout Europe on November 29th 2013. The Sony PlayStation 4 console will be priced at $399, €399, and £349 depending on your location. Sony has also revealed over the weekend their unofficial PlayStation 4 boxing video which provides you with the games at what you can expect to receive if you have already pre-ordered your PlayStation 4 ready to be delivered on its launch day. PlayStation 4 users might also be interested in a new PlayStation 4 dashboard demonstration video which was created during the recent Hong Kong event and provides you with an introduction to the navigation system and menus of the new PlayStation 4 operating system as well as an official PlayStation 4 teardown video.